1998 marked the first FIFA World Cup with 32 participating nations. Expanding from the 24 team format, the tournament grew by 8 teams, 2 groups and 12 matches. 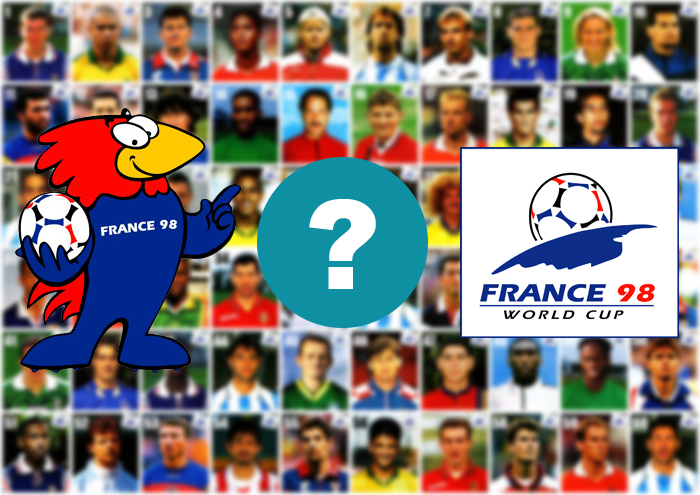 Can you recall every nation to participate in the 1998 tournament?